Exhibition Dates: May 27–28, 2017. 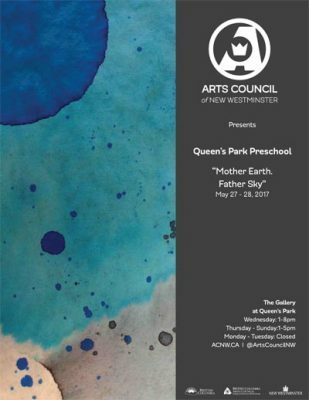 The Gallery at Queen’s Park is pleased to present a pop-up exhibition by the Queen’s Park Preschool. This group exhibition will display artwork by the current students of QPPS, highlighting our city’s future artists and makers. 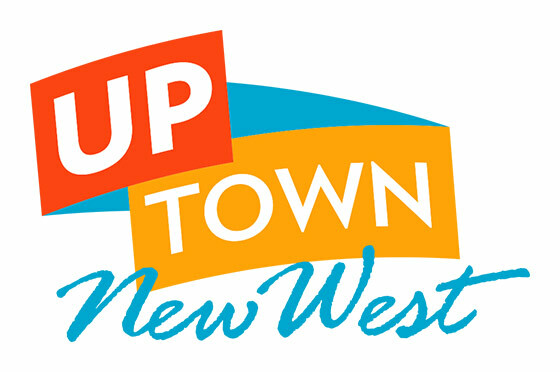 Queen’s Park Preschool was established in 1965, and has since offered a quality and nurturing preschool program for three and four year old children, to families living in New Westminster and its surrounding communities. This exhibition is an example of a place where children and their parents are encouraged to learn together through play, in a caring environment that fosters a sense of community.